Washington, D.C. – U.S. 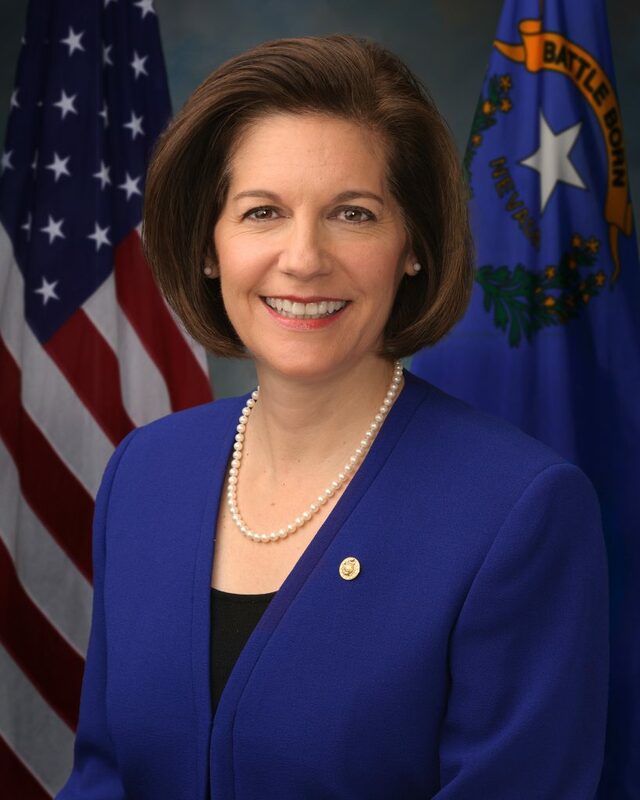 Senator Catherine Cortez Masto (D-Nev.) celebrated the awarding of over $14 million in Continuum of Care (CoC) grants by the U.S. Department of Housing and Urban Development (HUD) to Nevada for local homeless housing and service programs. CoC grants provide funding for local projects and programs that applied for renewal or transition grants. Transition grants enable applicants to relocate an existing eligible renewal component to an eligible new project component. Awards for new projects are not included in this grants package and are announced later in the year.